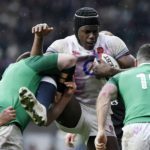 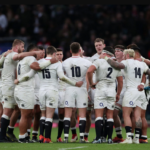 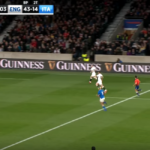 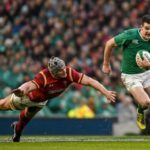 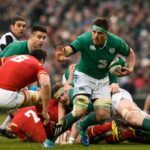 MARIETTE ADAMS looks ahead to the final round of the Six Nations, which will see one of Wales, Ireland or England crowned champions. 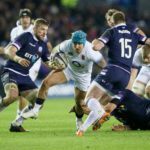 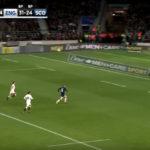 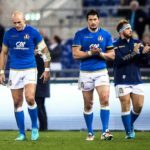 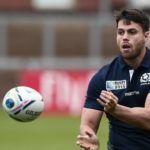 Sean Maitland will start at fullback in one of six changes to the Scotland lineup to take on England at Twickenham on Saturday. 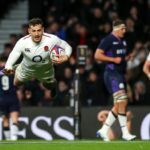 Jack Nowell will start for England in one of four changes for their crucial Six Nations match against Scotland at Twickenham on Saturday.